GitHub - jesusrp98/ginger: Ginger es una aplicación destinada a ofrecer recetas, tanto de comidas como de bebidas. Want to be notified of new releases in jesusrp98/ginger? 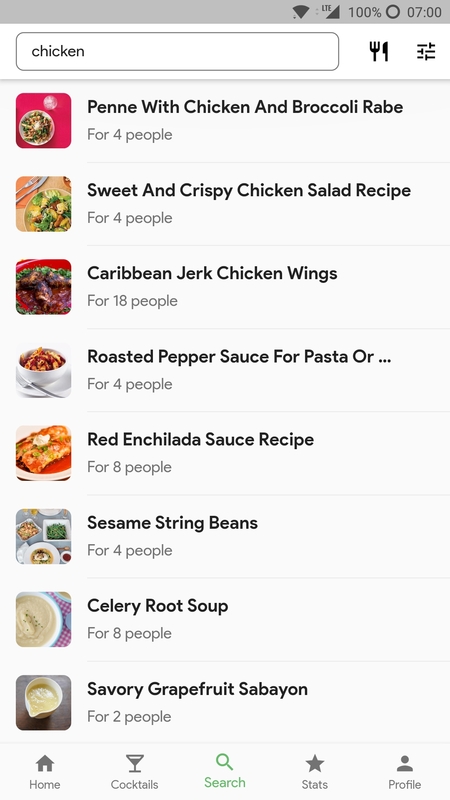 Project: Ginger is an open-source app, built using Flutter, which offers users food & cocktails recipes. The only purpose of this project is to start developing native mobile apps, using the Flutter SDK. This development kit allows us to deploy it to Android & iOS with ease. The app has been developed to be light-weight, fast and easy to use. 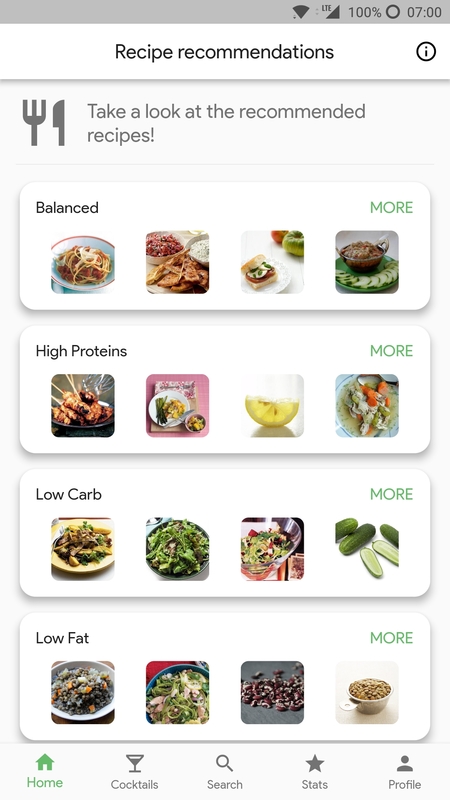 With Project: Ginger, we're aiming to provide people with healthier food recipes, and make them aware of how many calories they've consumed over a certain period of time. 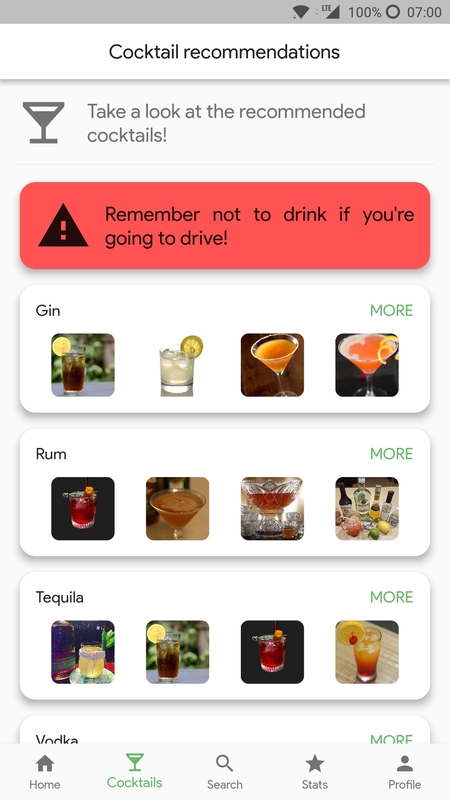 When time's right, the app can also provide fun & tasty cocktails. This project has participated in the #13 Concurso Universitario de Software Libre. Food & cocktail recommendations: provides specific food & cocktails based on user habits. User stadistics: user can track total ingested daily calories. User data on the cloud: uses user's Google account to synchronize his/her data between devices. We WON'T share user data: everything is encrypted! Flutter - Hybrid mobile SDK from Google. Android Studio - Android SDK & phone emulation. Visual Studio Code - Editor of choice. This project is licensed under the GNU GPL v3 License - see the LICENSE.md file for details.